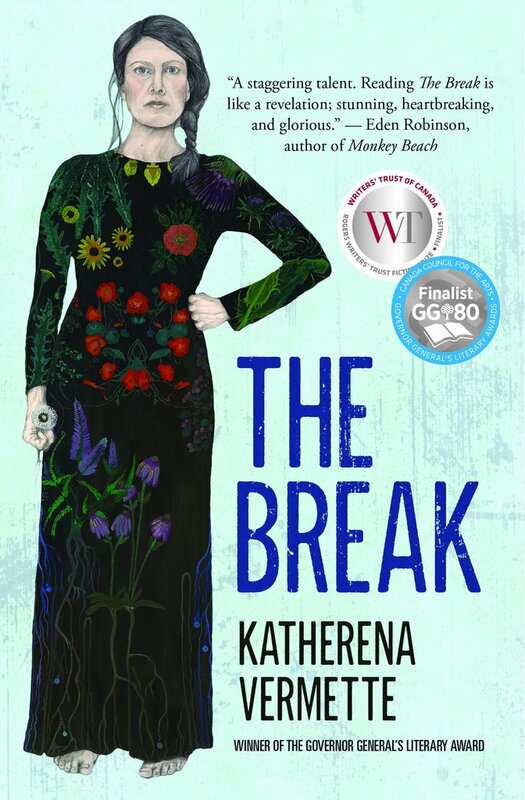 The Our Picks author series continues on Feb. 6 with Katherena Vermette, award-winning novelist, poet & filmmaker, and author of The Break. Vermette will speak at 7 p.m. on Wednesday, Feb. 6 on the main floor of the R.P. Bell Library. The following day, she'll join filmmaker Erika MacPherson in the Owens Art Gallery at 4 p.m. for a screening of This River. Vermette and MacPherson co-directed this short documentary, which provides an Indigenous perspective on searching for a loved one who is missing. It won the Canadian Screen Award for Best Short (2016). 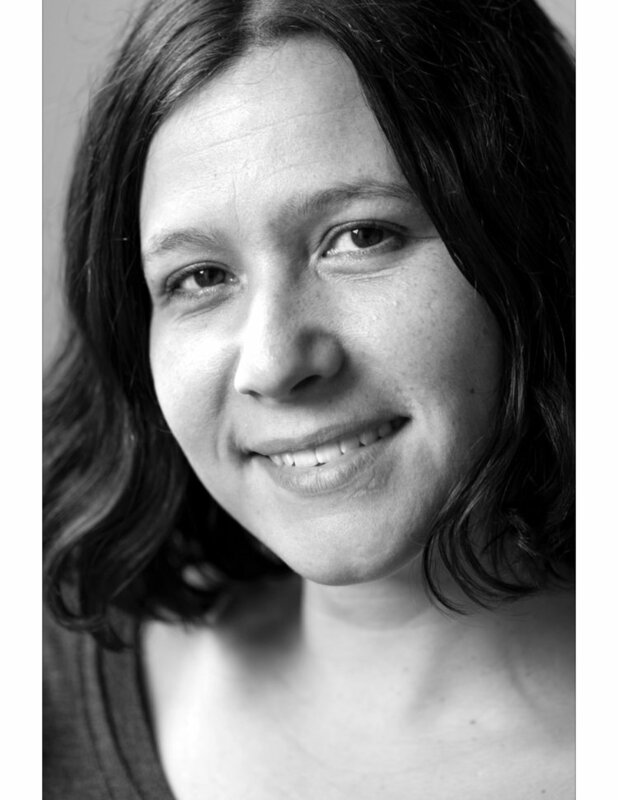 Vermette is a Métis writer from Treaty One territory, the heart of the Métis nation, Winnipeg. Her first book, North End Love Songs, won the Governor General's Award for Poetry. Her first novel, The Break, won several awards including the Amazon.ca First Novel Award and the Burt Award for First Nation, Inuit and Métis Literature. The book begins with Stella, a young Métis mother who witnesses a violent incident on the Break, the barren field near her house in Winnipeg. What follows is an intergenerational family saga about Stella's extended family and the lives of people in Winnipeg's North End. Vermette will discuss her books and the issues surrounding them. She has also written children's literature and a young-adult series. The Library's Our Picks author series features Canadian authors chosen as favourites by librarians and staff. The series began in October with Omar El Akkad, author of American War, followed by mystery writer Peter Robinson in November. Music journalist and novelist Sean Michaels, author of the Giller-Award-winning novel Us Conductors, spoke in January to a packed crowd. As a bonus, he demonstrated how to play a theremin -- the ethereal electronic instrument central to his novel, the story of Russian inventor Lev Termin and famed theremin player Clara Rockmore. Katherena Vermette's talk finishes the Our Picks series for 2018-19. The Library plans to continue the series in Fall 2019-20 with a visit from writer Douglas Glover, author of Elle and approximately 13 other books of fiction, poetry, and non-fiction.